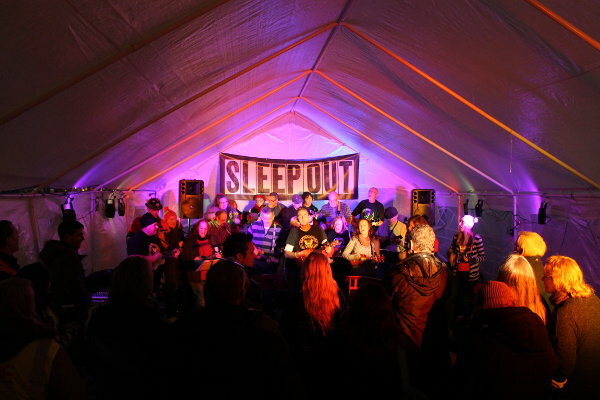 Society of St James ‘Sleep Out Event’ 2014 to present. 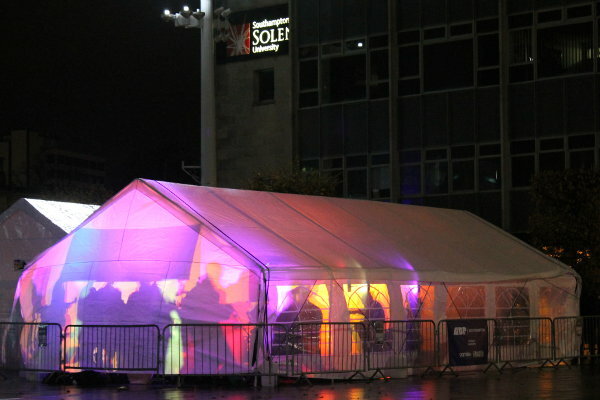 MBE were asked to work with the Society of St James, a well-established Southampton homelessness charity to provide marquees, lighting, stage, a band and PA for their annual ‘sleep out event’. We also support this event with event management and site planning expertise. All content © - MBE 2012/18.